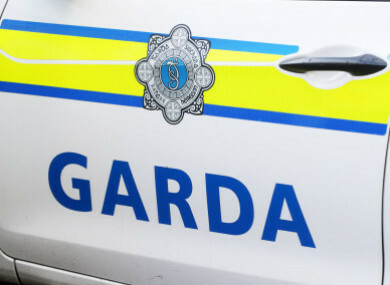 PEOPLE HAVE BEEN evacuated from a number of houses in Drogheda, Co Louth after a suspected improvised device was thrown at a house in a large housing estate. It is understood the device was thrown at the front door of the house in the Rathmullen Estate around 11.30am this morning but it did not go off. There were people in the house but gardaí say no one was injured. The area is cordoned off and gardaí are awaiting the arrival of the army bomb disposal team. The house in question is on the corner of a street and around 10 nearby houses have been evacuated. At this stage, the incident is not believed to be linked to the ongoing feud between criminal gangs. Email “Bomb disposal squad called after suspect device thrown at house in Drogheda”. Feedback on “Bomb disposal squad called after suspect device thrown at house in Drogheda”.